Please note these 2 new products are only avaible in Malaysia yet, but hopefully soon we all enjoy it in our home. We will inform you as soon as you can buy it too. 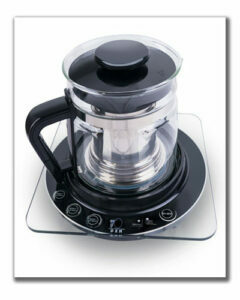 Make an easy morning cup of coffee, tea, or herb drink, within the comfort of your home and office. DXN Espresso Kettle possesses a fast extraction process to extract the essence from various ingredients in just 5 to 15 minutes. This allows you to make your own unique, perfect cup of coffee, tea and herbal drink, easily and quickly. The DXN Smart Pot has a unique twin-drum design that produces hot pressure to separate the soup and the raw material sediment during the cooking process. This will prevent any burnt residue from being stuck at the bottom of the pot. The separate twin-drum design is not only suitable for making herbal tea, it also has various other functions such as boiling, steaming and cooking delicious herbal soups and other dishes. The DXN Pressure Cooker is made from high quality SUS 304 food grade stainless steel. It is an excellent appliance that shortens the cooking time through the use of steam and high pressure theory and technology. With the forging of a megathermal induction encapsulated base, the heat for the cooker can be distributed evenly. 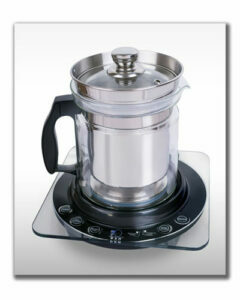 It meets the newest standards and offers the users better cooking convenience. 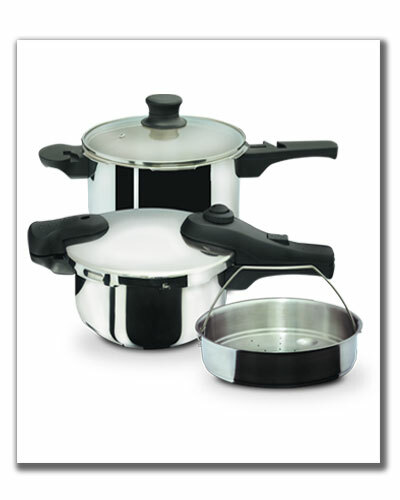 The DXN Pressure Cooker is suitable for all types of cooking sources, such as electric, gas, ceramic, induction and halogen. It is easy to use and clean. Soon the DXN food products will also enter the market, which will be produced using dried organic vegetables. The ingredients will be grown in Bulgaria, and will be processed at the local DXN factory. These products then can be the ingredients of delicious soups. This will be a great opportunity, because there is always demand for quality food, and the acquisition of quality ingredients is harder by the day. Special cooking pots will also be made, furthermore trainings will be conducted on healthy nutrition. 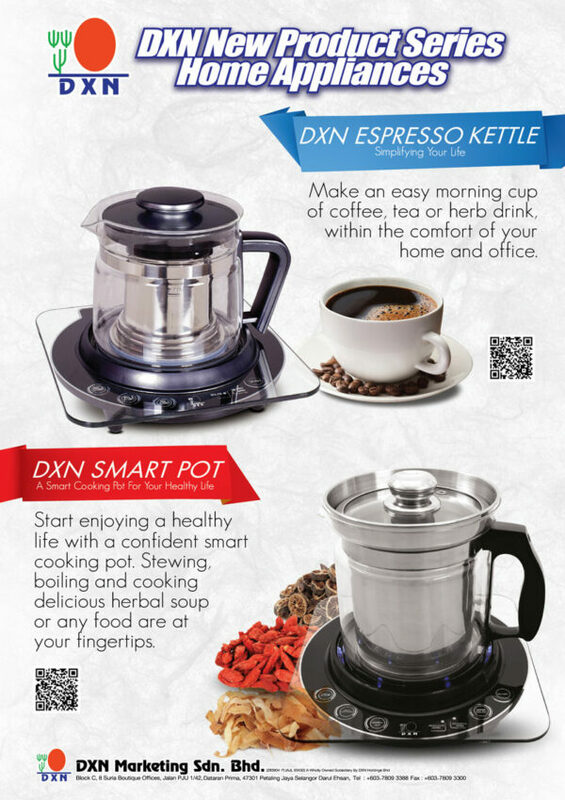 This is great innovation on behalf of DXN, as the consumption of healthy food truly is vital to everyone. We could taste this soup at the III. European DXN Leadership Camp and could touch and smell the dried version of the ingredients. The aroma was lovely. Sorry, but we do not have information about this. You can ask the nearest to you for more information.